Country music quartet Little Big Town kicked off the 2018 CMT Music Awards with their brand new single "Summer Fever." Watch the video here! 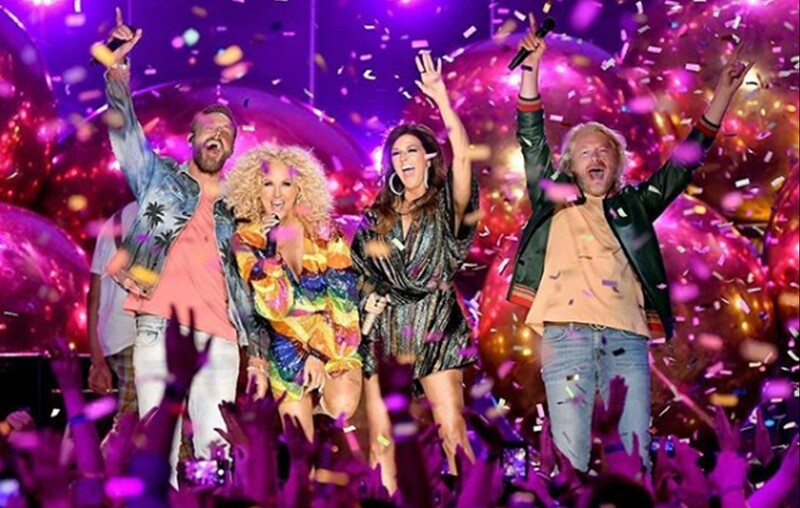 During the 2018 CMT Music Awards country music group Little Big Town opened up the awards ceremony with the world television debut their new single new single, “Summer Fever.” Watch the live performance below! The track, co-written by Little Big Town’s Karen Fairchild, Jesse Frasure, Cary Barlowe, and Sam Romans features Fairchild on lead vocals and encapsulates the spirit of summertime with an infectious melody and nostalgic guitar tones set against the group’s famous four-part harmonies. By the way, fans can soon catch Little Big Town on the road with country music star Miranda Lambert on their co-headlining The Bandwagon Tour. Be sure to share this new song and performance with other Little Big Town fans!